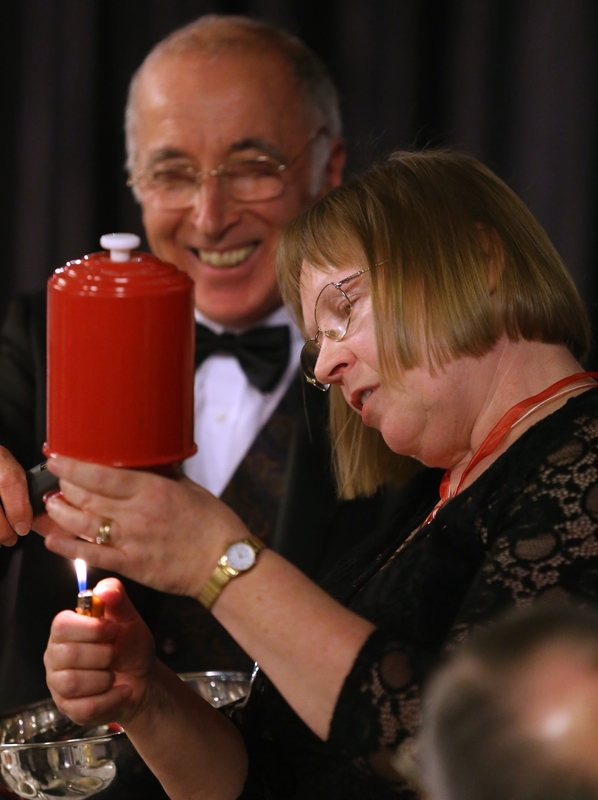 Peter Gardini has been a Christian for over forty five years and is a member of Christian Magicians (UK). He regularly performs at schools, churches and church outreach events around the country. He is able to present the Good News of Jesus Christ in a fun and exciting way. 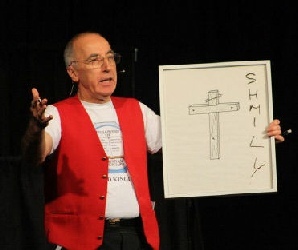 His audiences have fun while hearing the message in a way that they will remember. Please click on the INTERVIEW link below to hear a BBC radio interview with Peter Gardini.